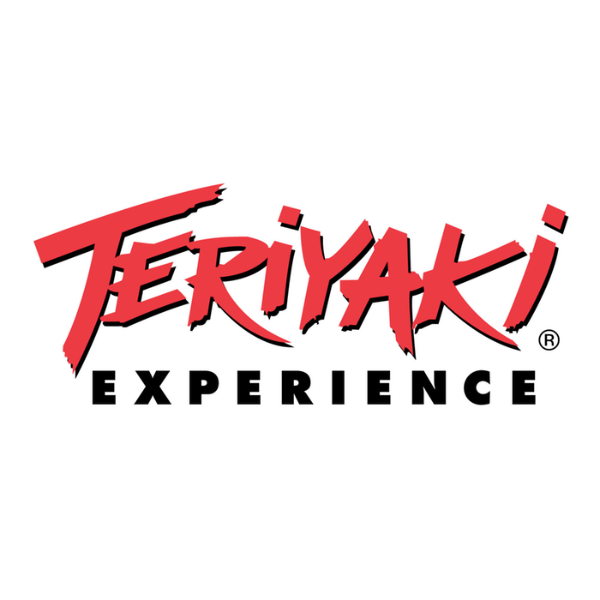 Interested in working at Teriyaki Experience? Let us know and we will notify you of upcoming, local job opportunities. Teriyaki Experience is a Japanese-inspired quick serve franchise dedicated to serving a delicious and healthy alternative to traditional fast food. We're always on the look out for people with food service experience. Showing Teriyaki Experience Jobs near your default location, Ashburn United States.